(old name of Seoul) and has maintained its sustainability for the longest time in the world. Korean traditional restaurant. It was an informative, fun and fulfilling tour. The whole package was well organised except for miscommunication in food choices. 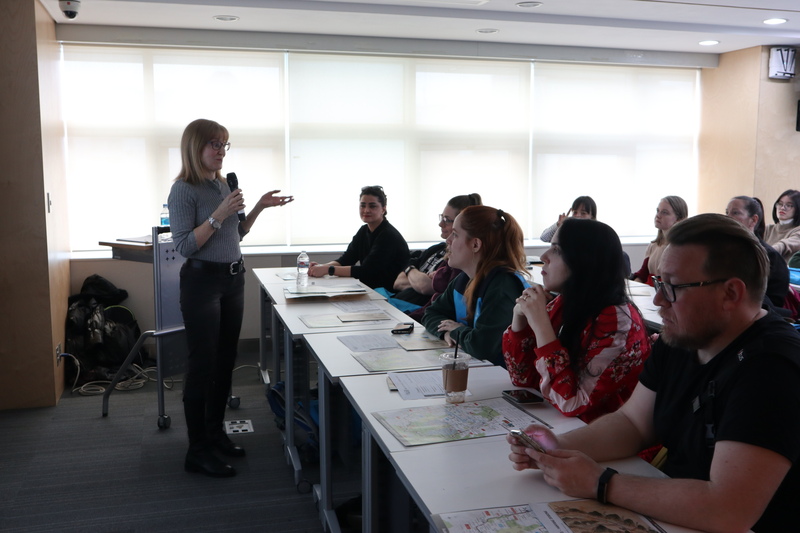 The presentation by Prof. Susanne on the history of the Hanyang Doseong was informative and awe-inspiring. It was nice walk along the wall and the foodwas amazing. Looking forward for more activites with Funday Korea Networks. 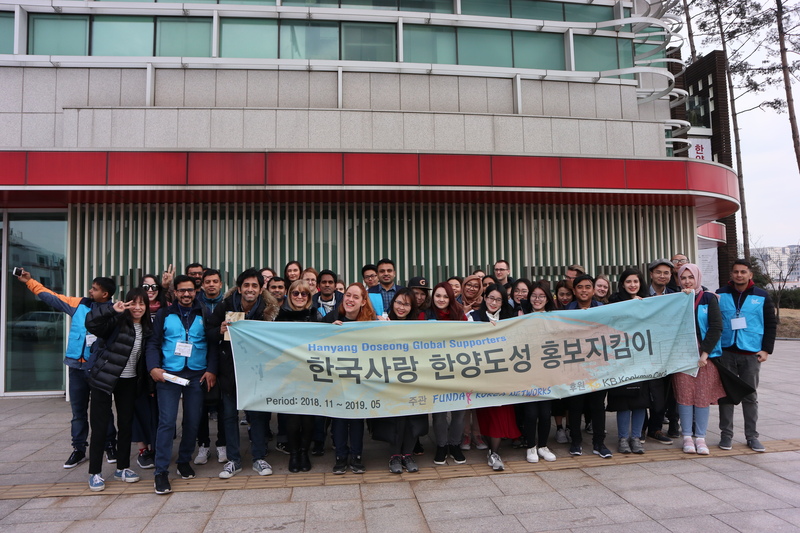 Dear Funday Korea Networks thanks a lot for arranging such a wonderful program for the foreigners. The tour was so lovely and learning for me as a new comer in Korea. 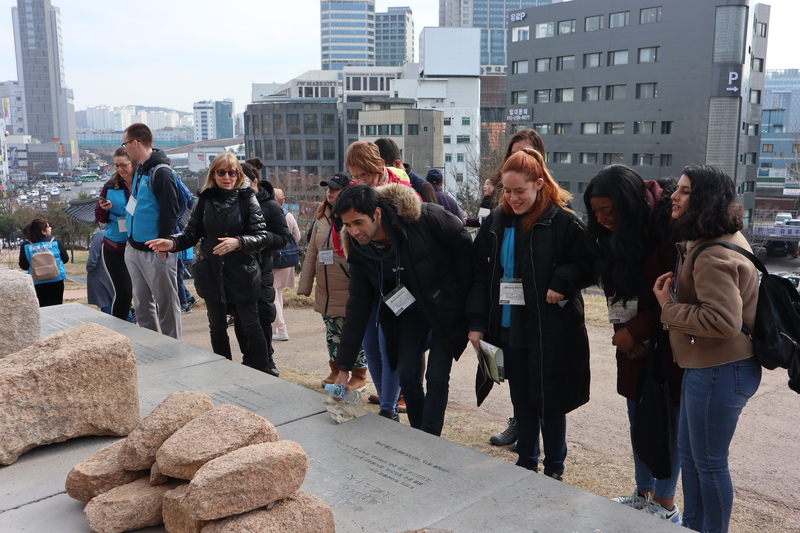 It enriched my knowledge about history and culture of old Korean nations. Thanks for the lovely traditional foods. Hope to see you again.